Feel the comfort of merino wool for every sport you play when you wear the Women's Multisport Light Micro Socks. Engineered to deliver maximum comfort and durability, this blend of merino and Nylon boasts light cushioning under the foot, support for your arch and achilles, and extra breathability over the instep. It also uses a seamless toe so there is no bunching inside your shoes. 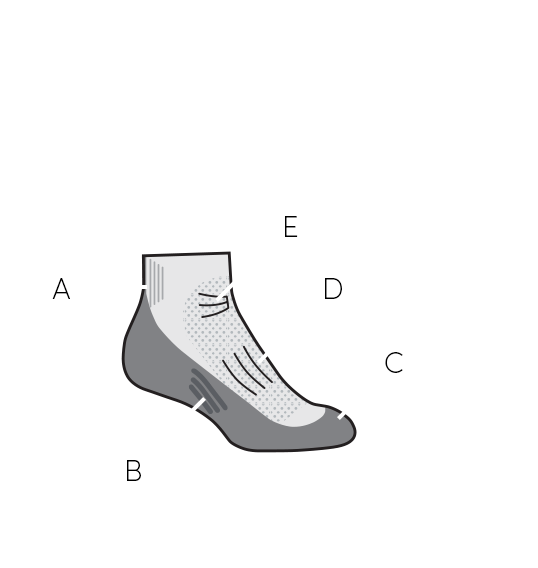 And merino helps manage moisture and regulates your temperature. So pick your sport, we've got your sock.